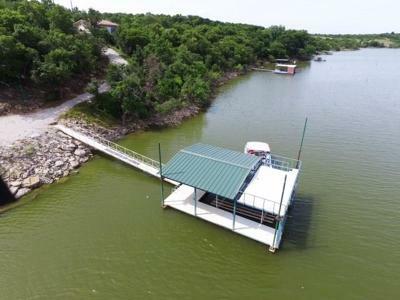 Resort like property on Lake Leon. 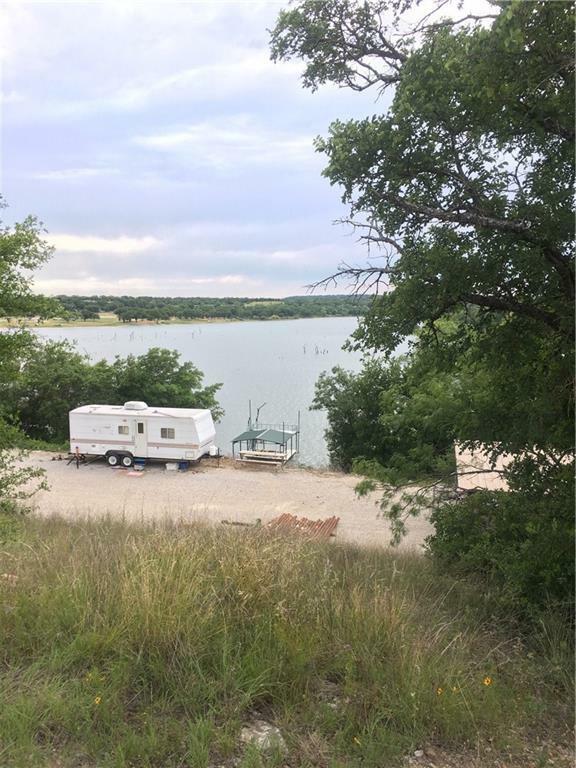 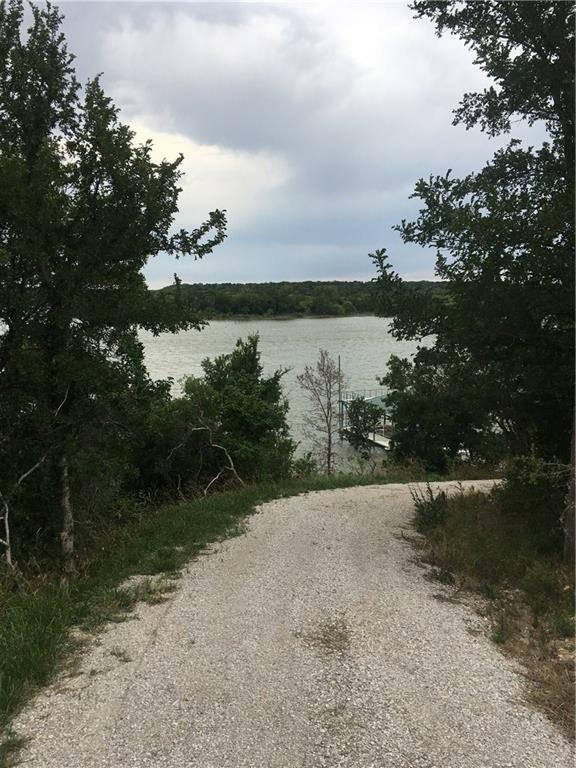 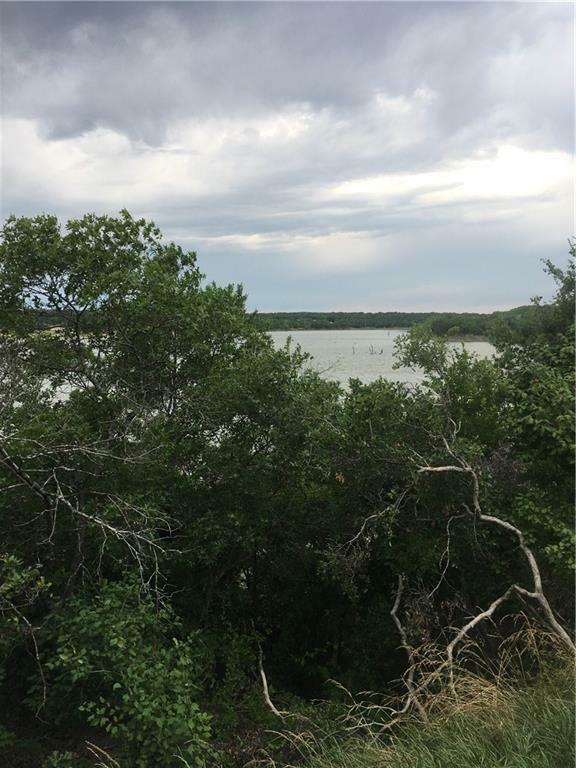 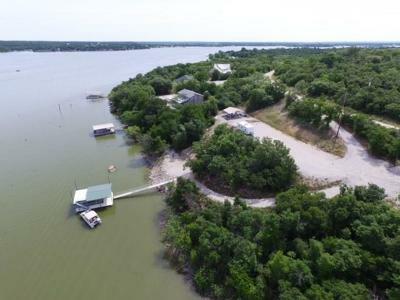 This property would be a great place to build a home or a weekend cabin. 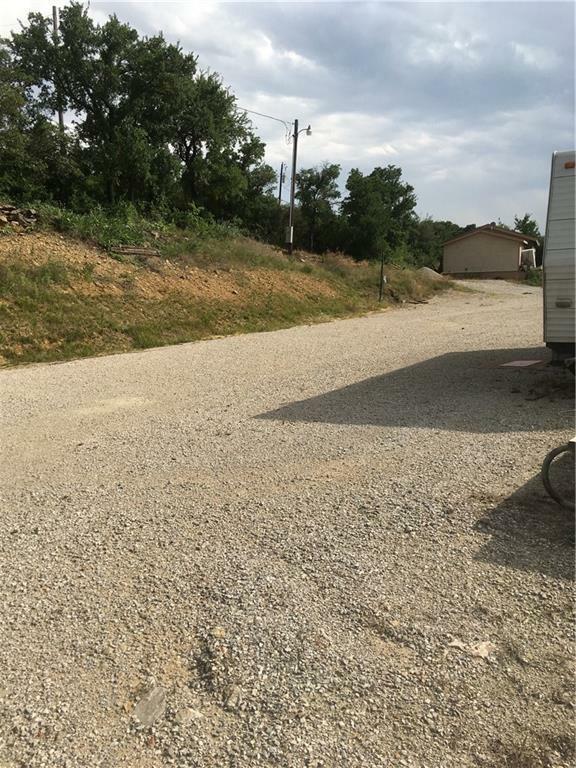 Property has a gravel pad ready to build on. 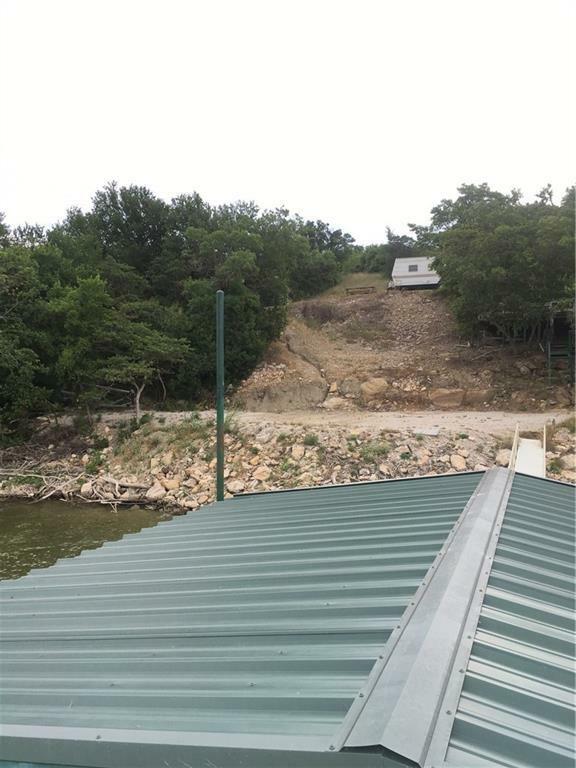 Pad site is elevated with great views of the lake and it is well above flood level. 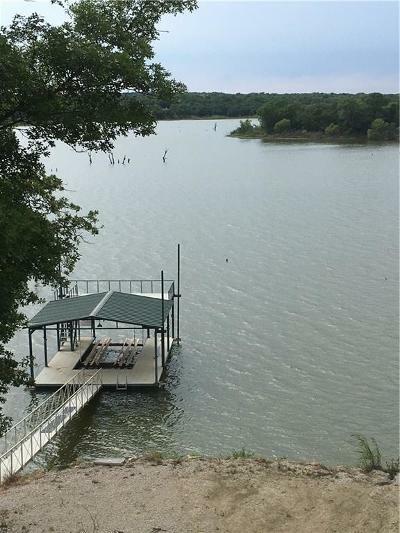 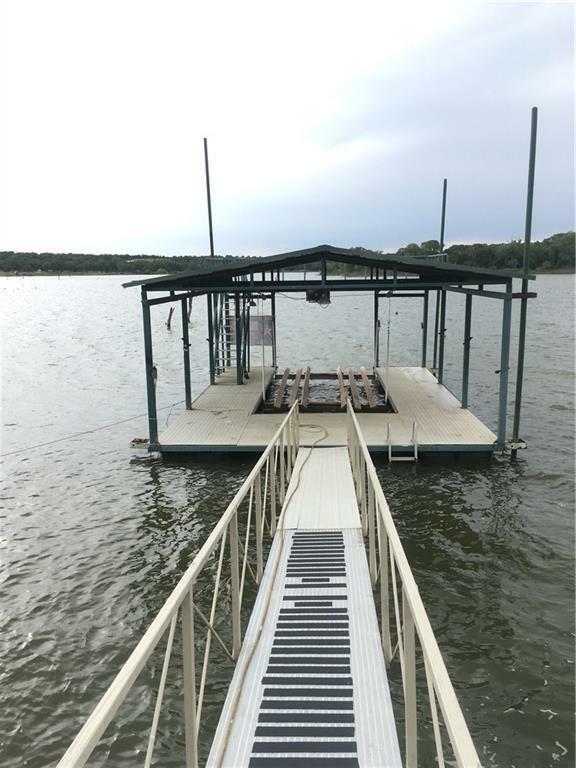 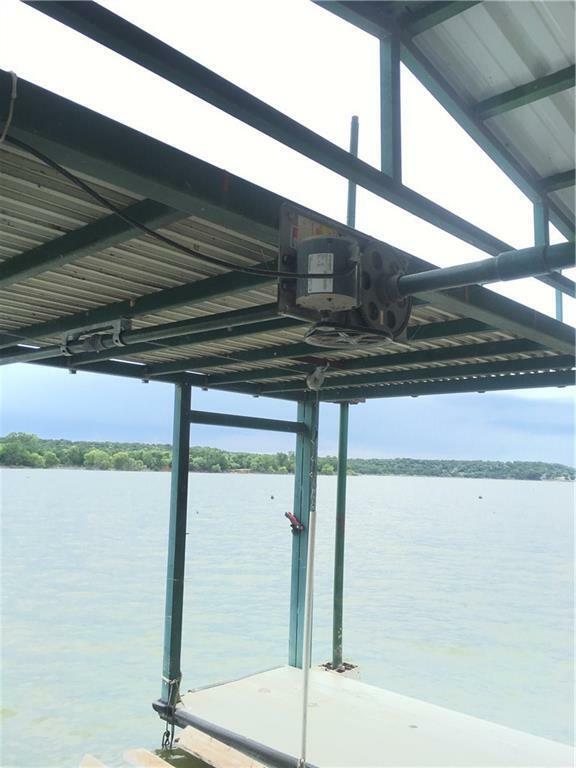 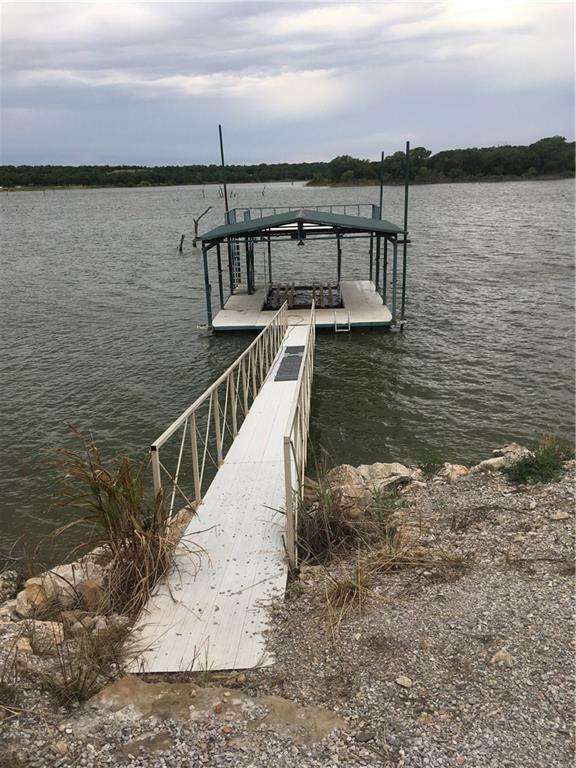 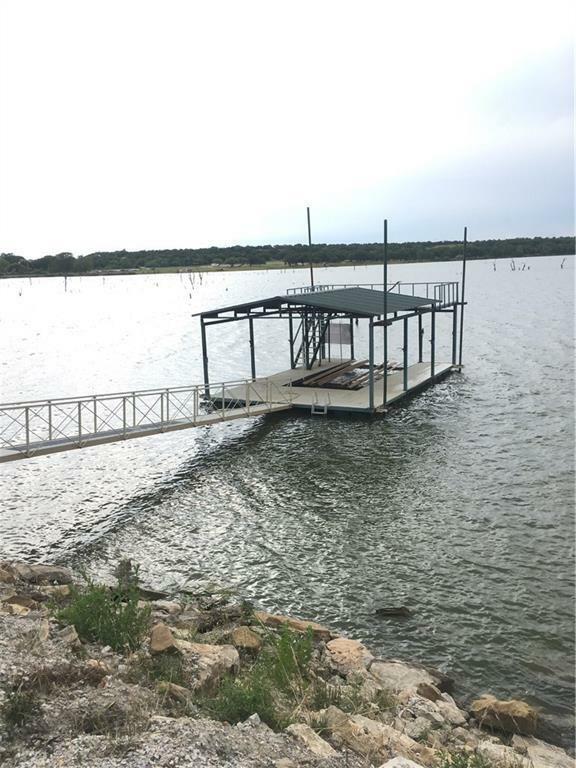 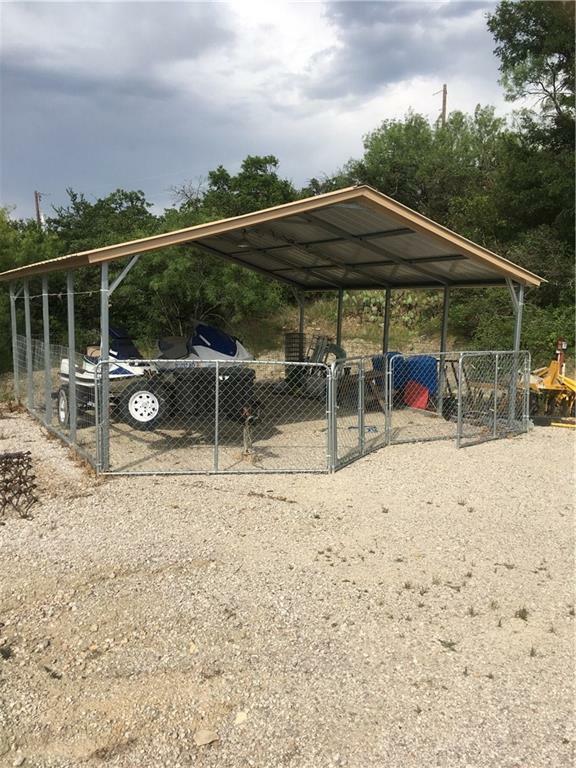 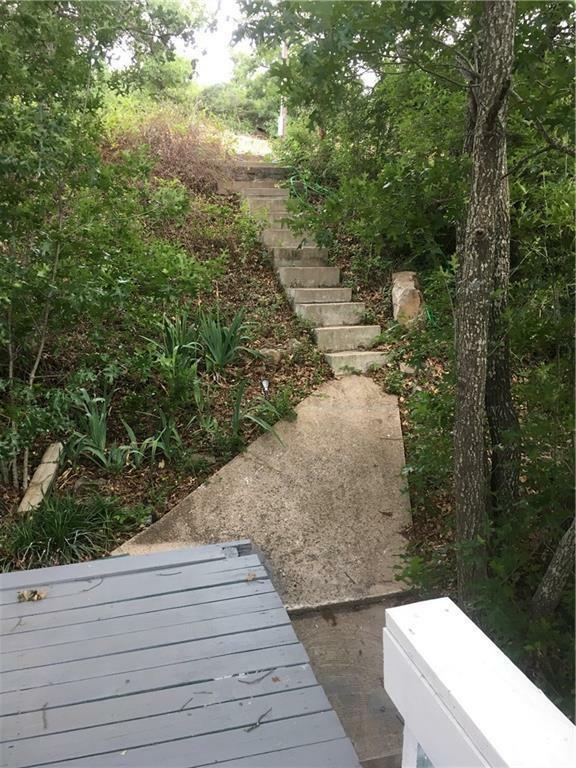 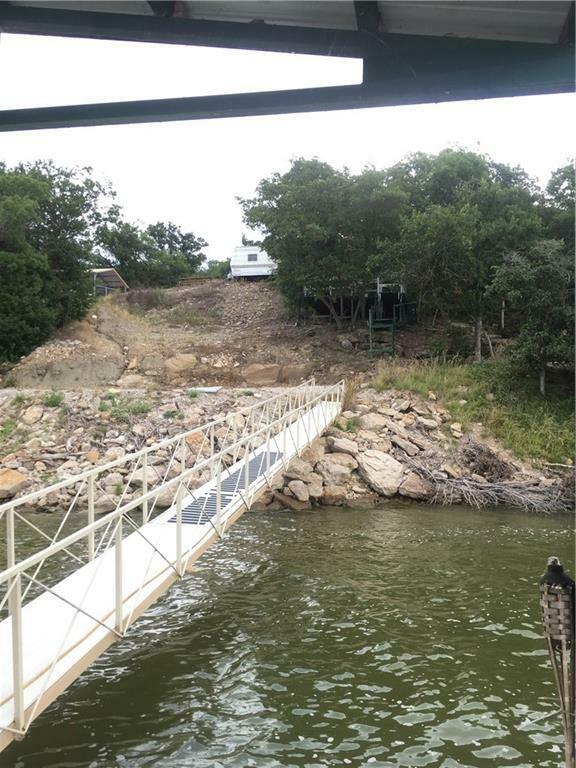 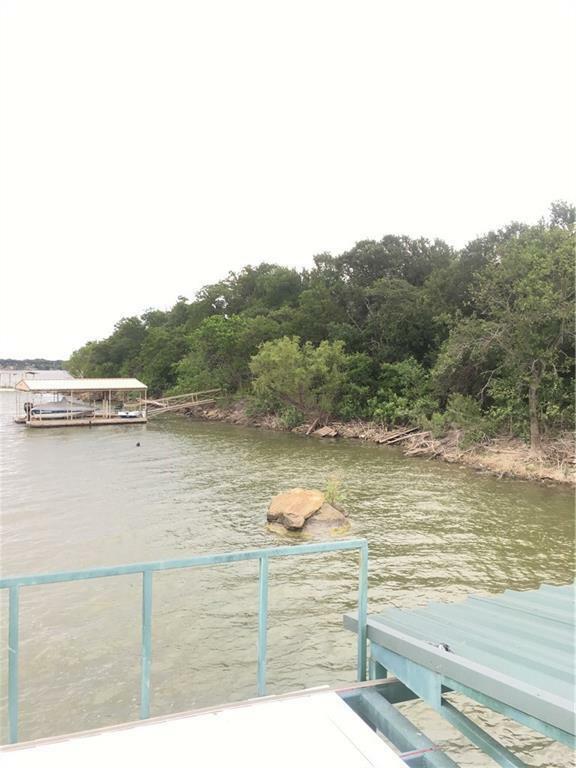 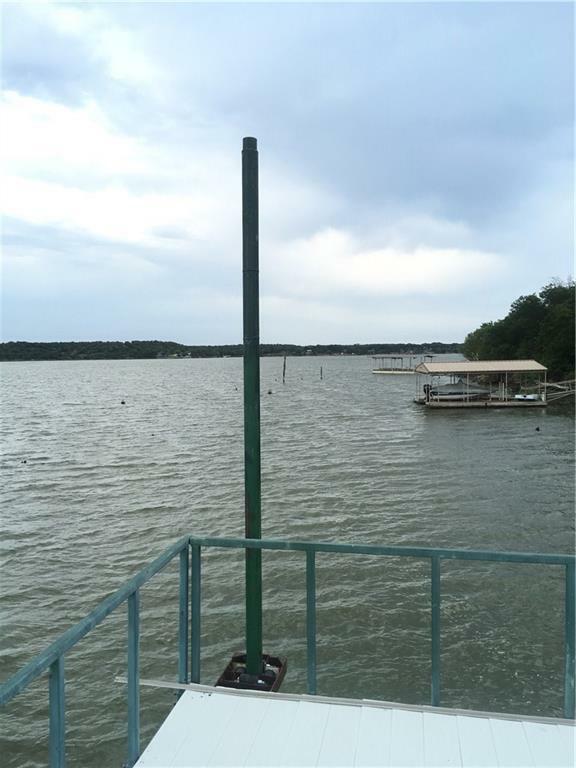 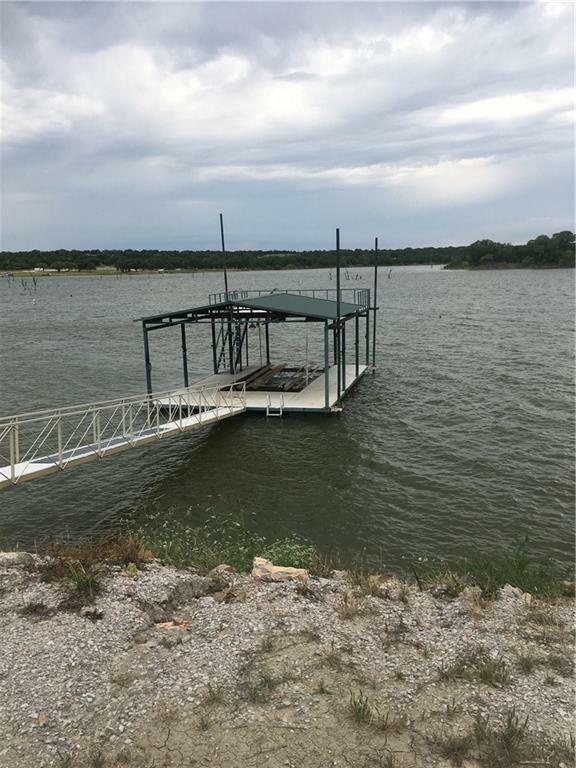 Property comes with a 20' by 30' covered dock, with a 2nd level deck. 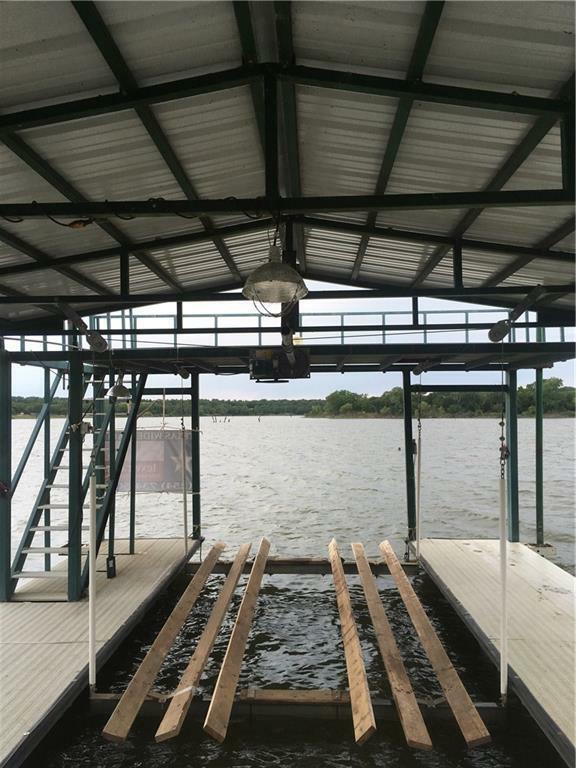 The dock has a boat lift that will handle both v hull and pontoon boats. Water depth at the dock is approximately 12', as of May 29th, 2017. 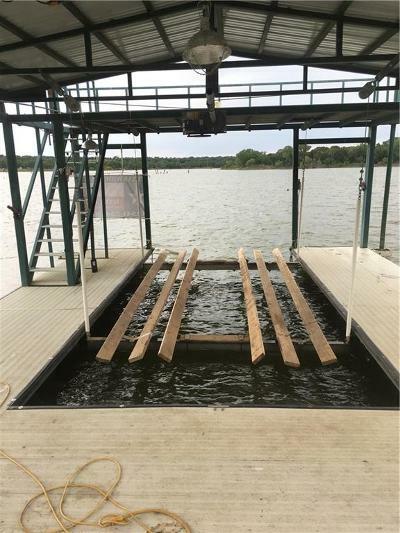 The dock was afloat during the previous drought. 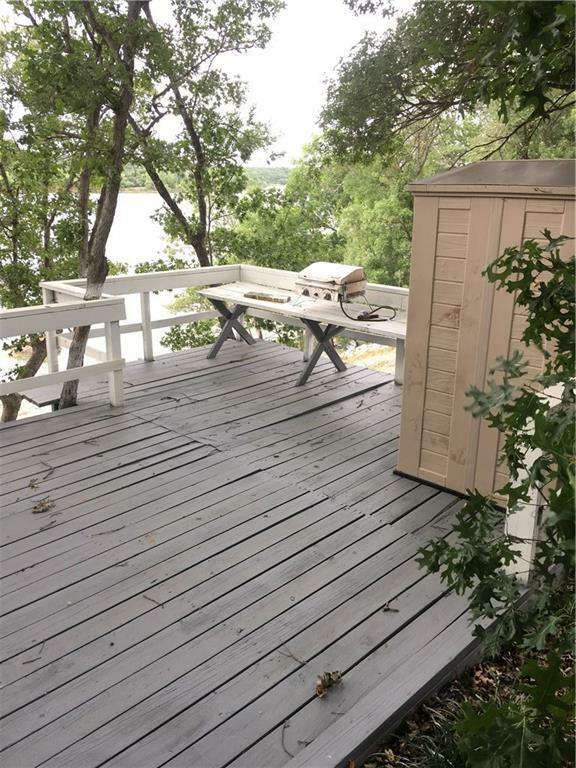 The property also has a tree shaded deck area and there is a carport type shed also included. Lake Leon offers both fishing and other water sports. 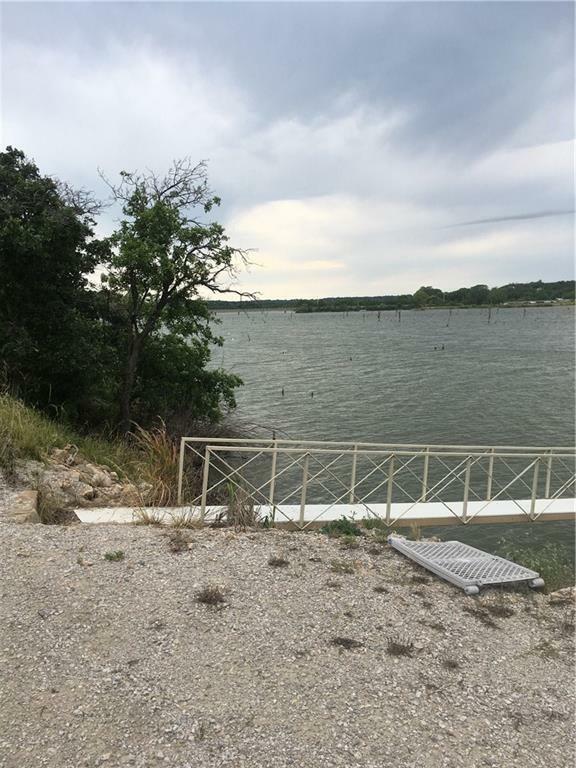 There is also a 18 hole golf course adjacent to the lake.